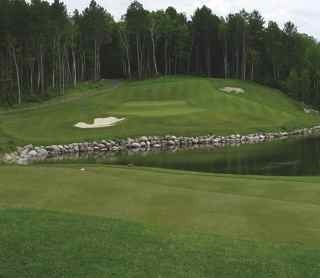 Named #1 golf course in Minnesota, 2009 by Golfweek, Named golf resort of the year 2008 by Golf Minnesota. Simply, a terrific place to play golf. At Fortune Bay Casino Hotel.